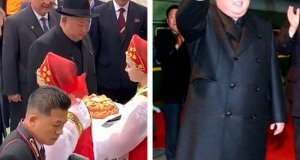 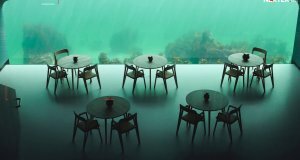 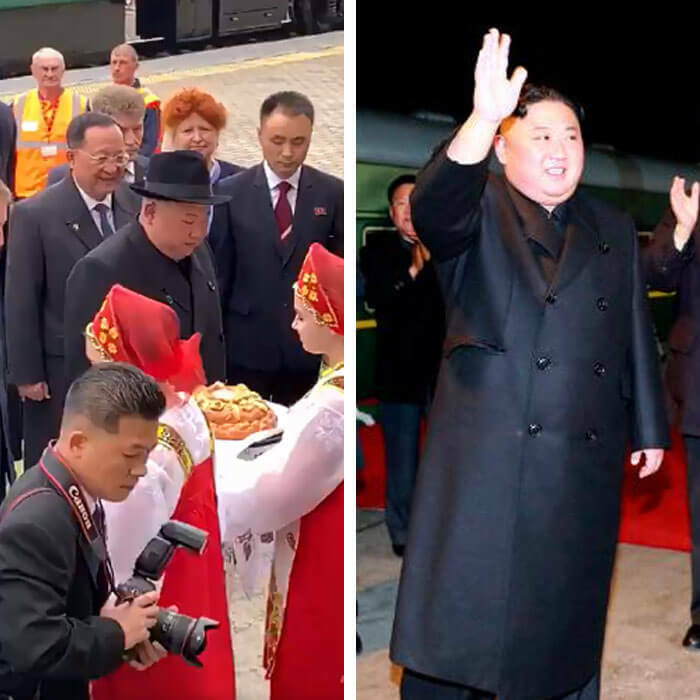 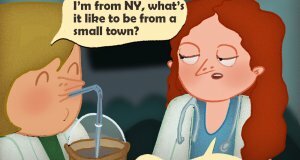 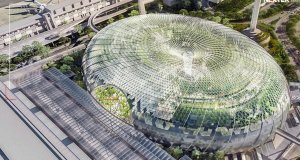 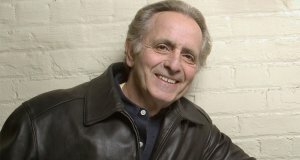 Nexter.org wants to show you the most memorable and brilliant photos from all over the world gathered during the last week. 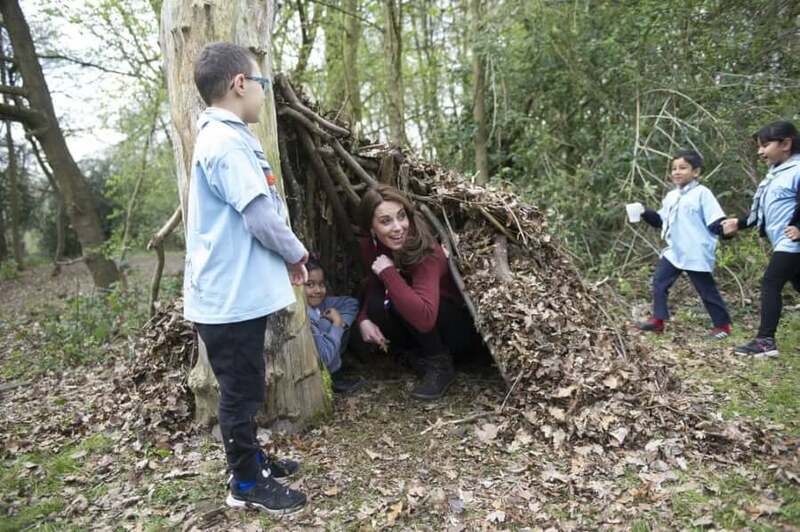 The Duchess of Cambridge visits the Scouts Association headquarters at Gilwell Park. 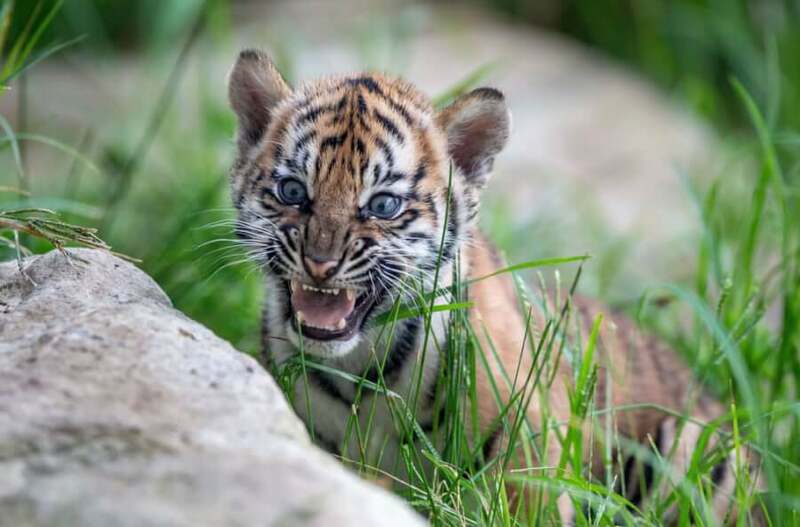 A Sumatran tiger cub at Taronga zoo. 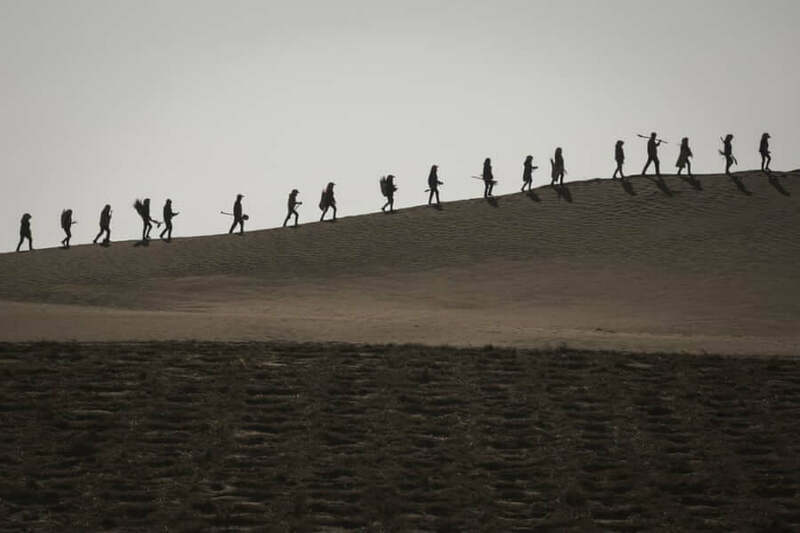 Workers walk into the desert to plant trees in Minqin, China in an attempt to prevent desertification. 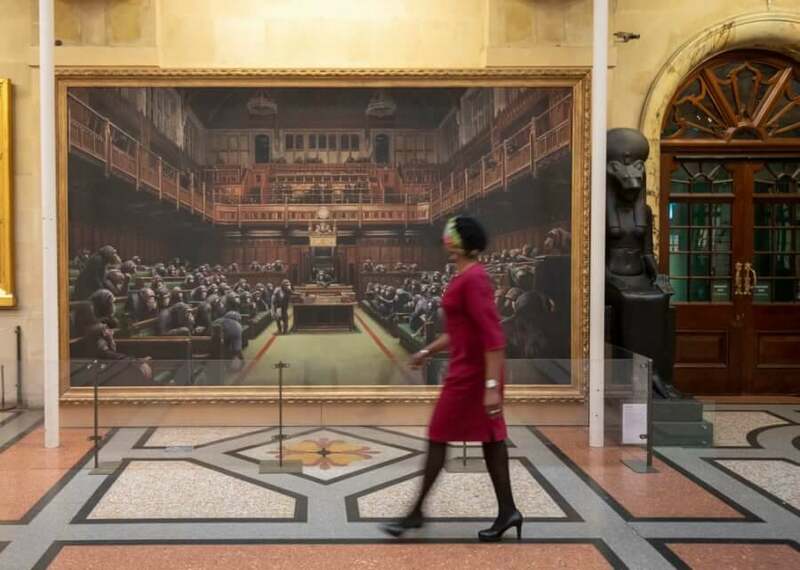 A passerby views the painting Devolved Parliament, by the graffiti artist Banksy, which is going on show at Bristol Museum. 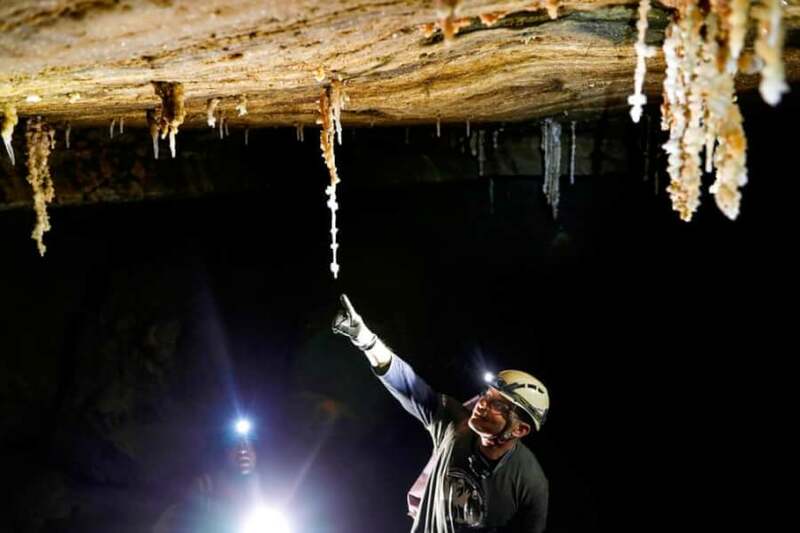 Yoav Negev, of the Israel Cave Explorers Club, in the newly discovered Malham cave. 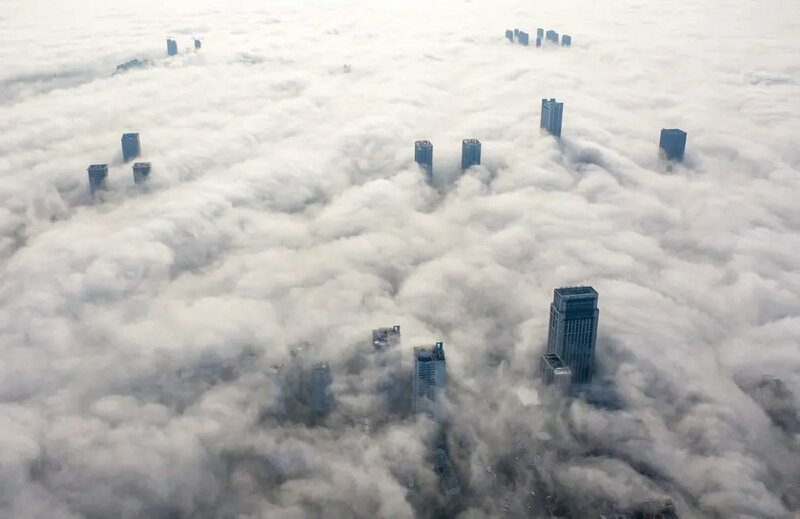 Fog smothers skyscrapers over the city in the eastern province of Zhejiang. 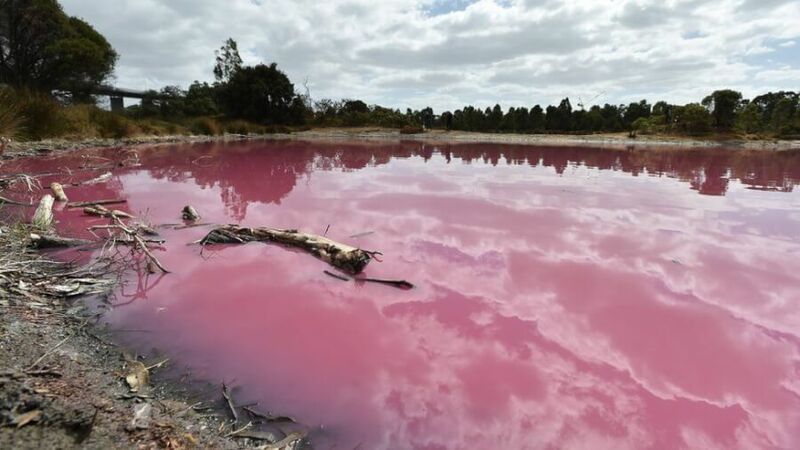 The saltwater lake in Westgate Park, where the water has turned pink due to high levels of salt and algae and has become a popular tourist destination. 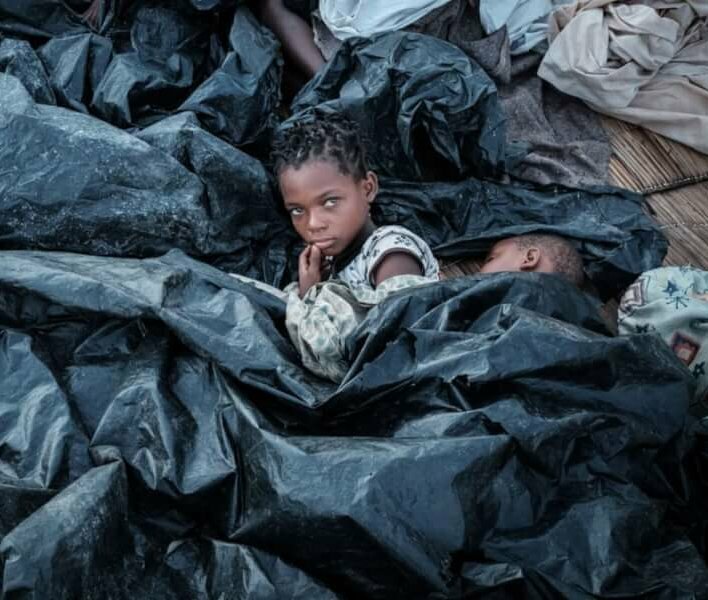 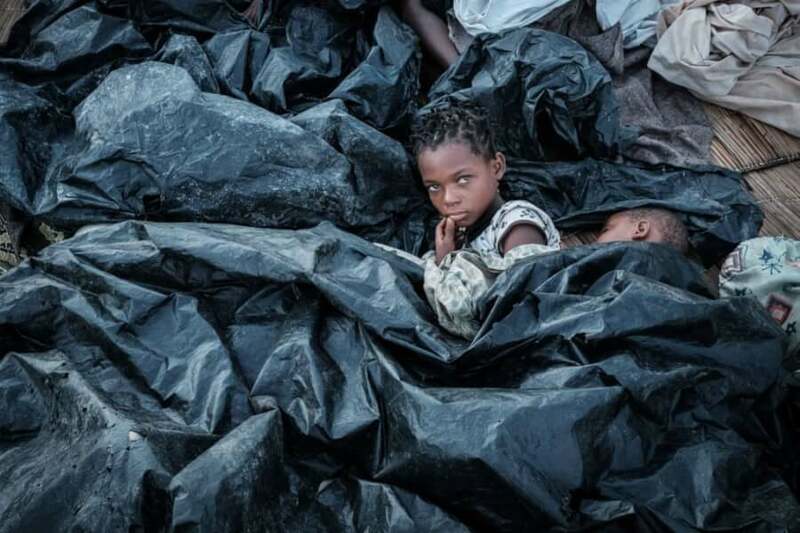 Enia Joaquin Luis, 11, wakes up beside her sister Luisa, six, under plastic sheets at a shelter, after Cyclone Idai smashed into the coast of central Mozambique last week.